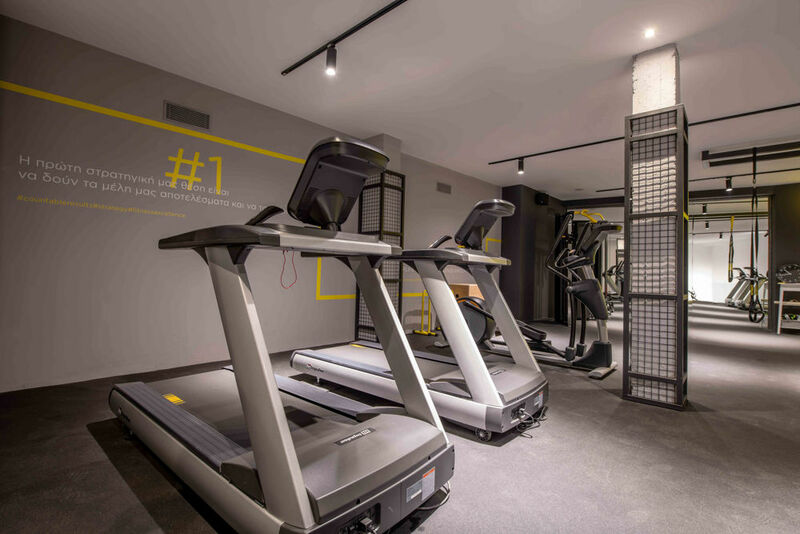 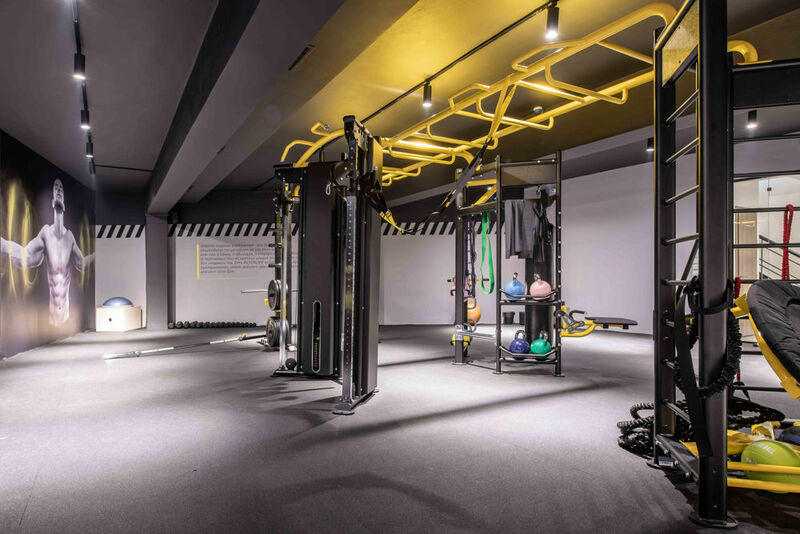 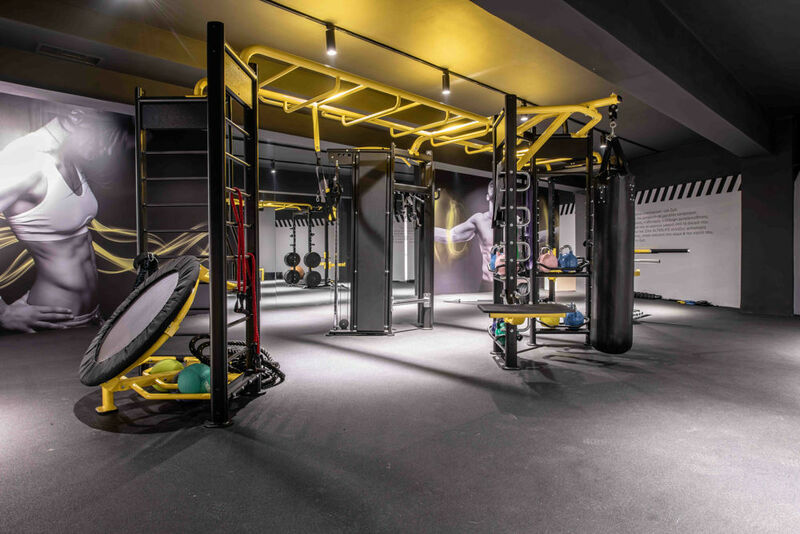 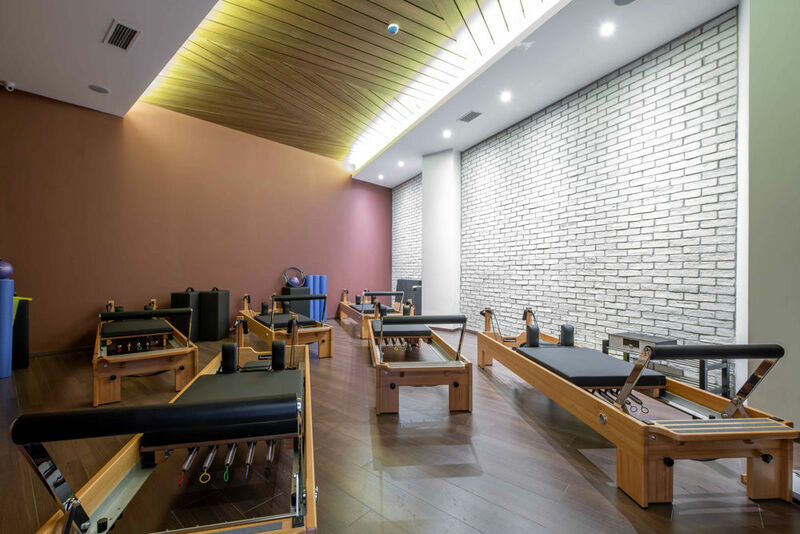 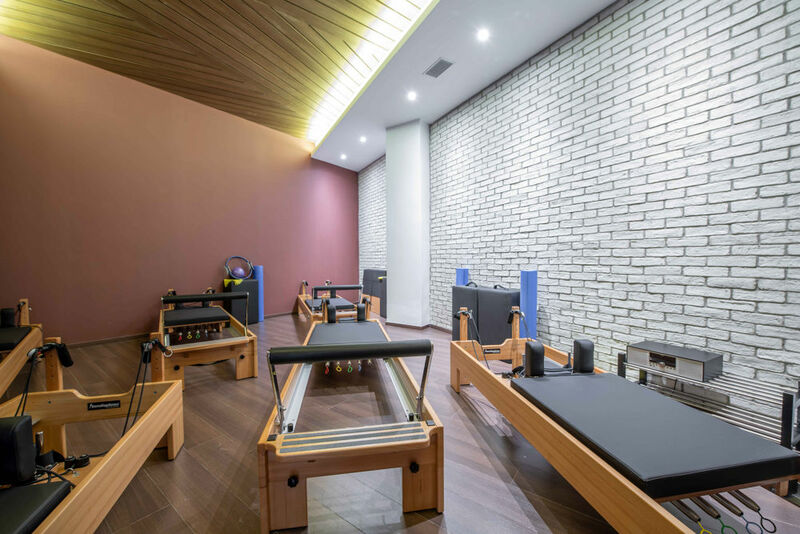 In a separate building on the National Road at the main entrance from Ethniki to Kifissia our second BOUTIQUE gym is housed in the area. 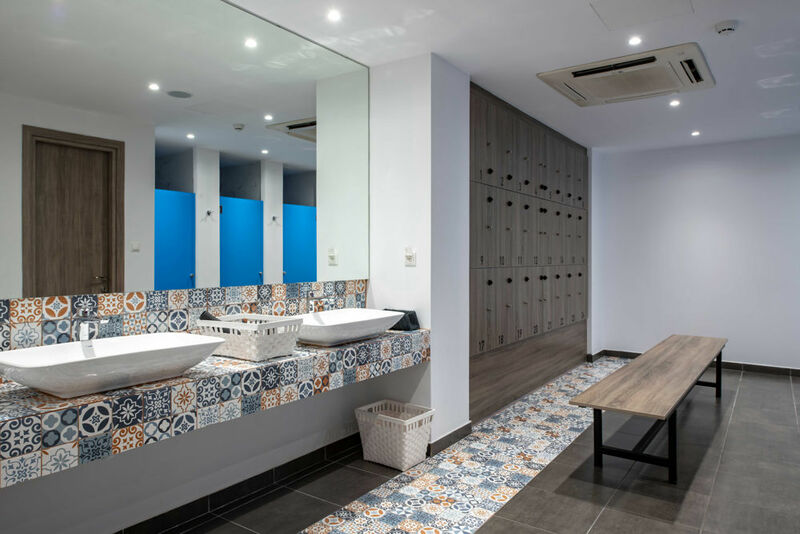 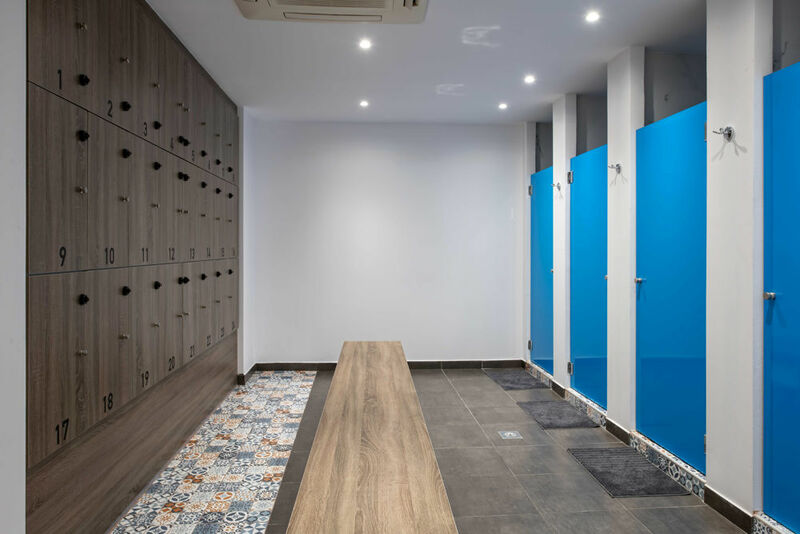 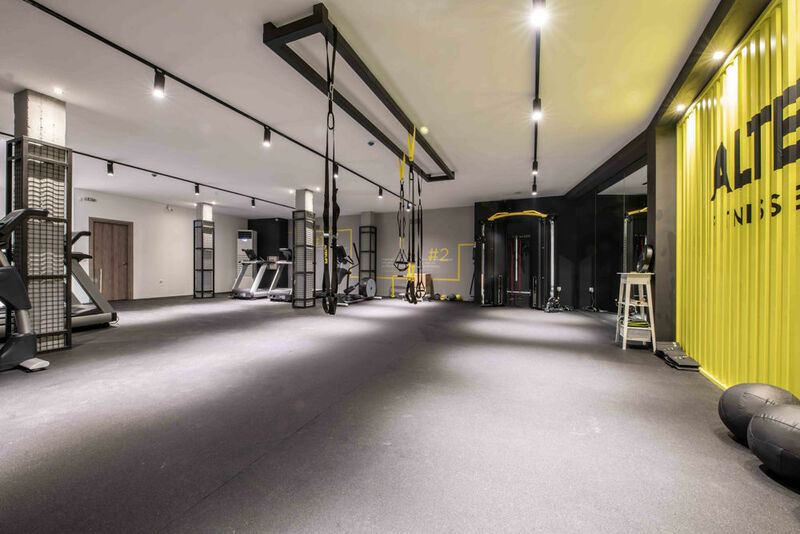 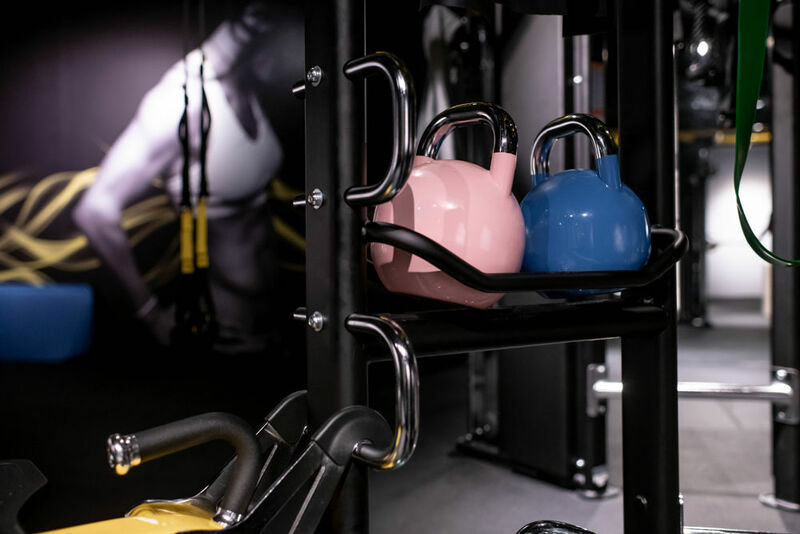 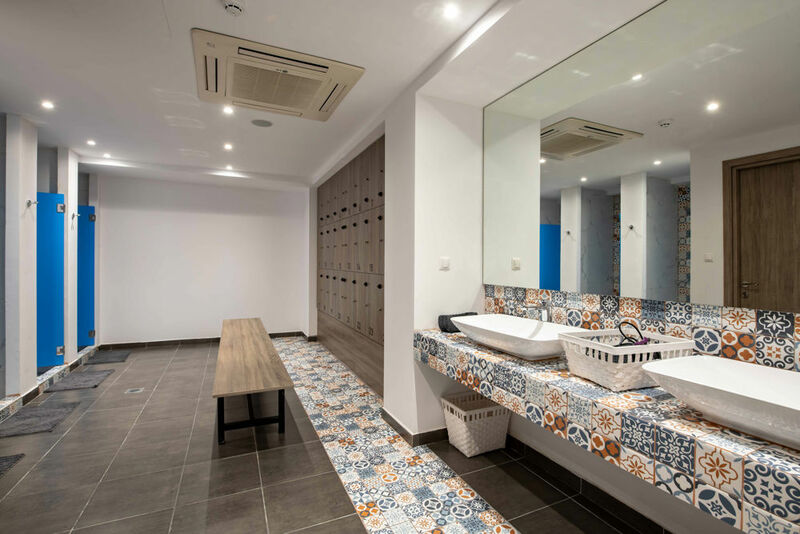 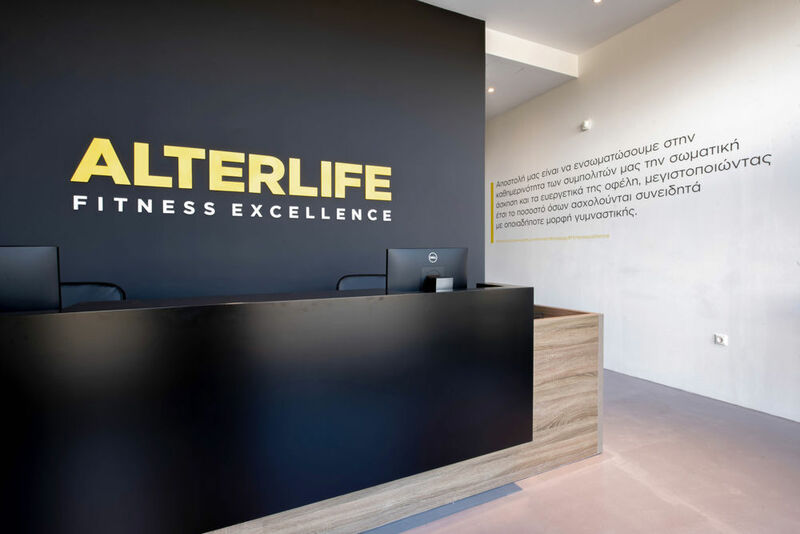 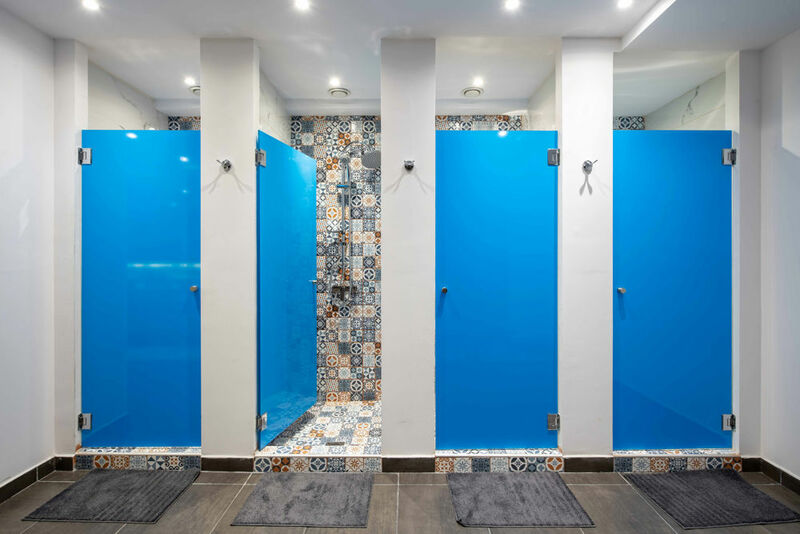 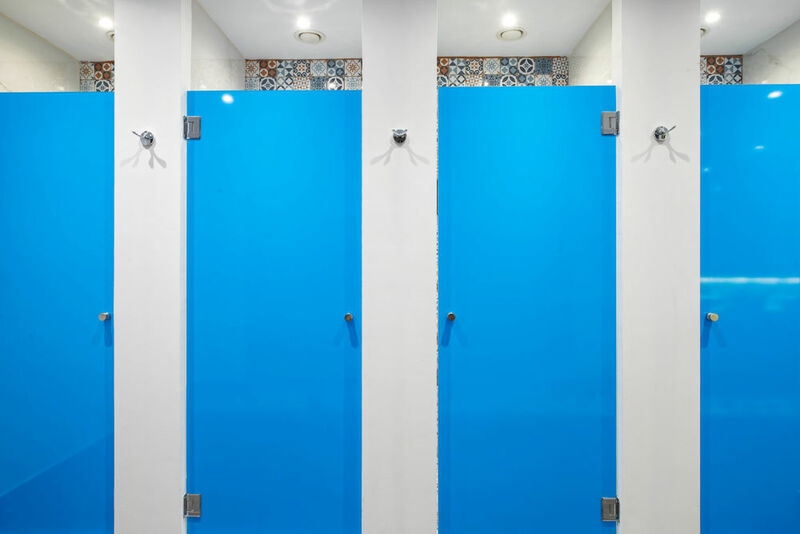 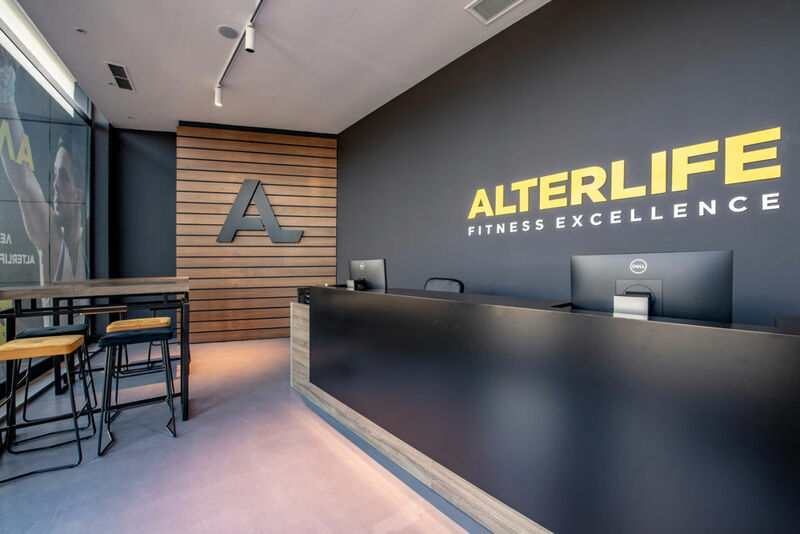 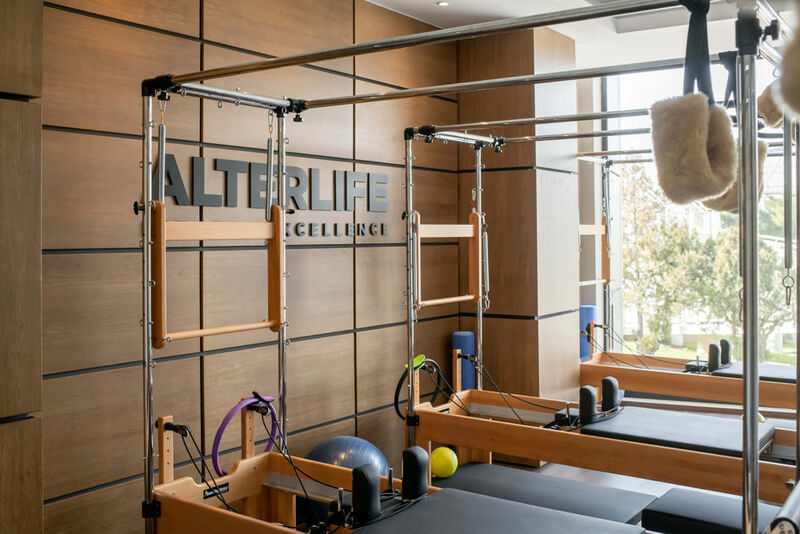 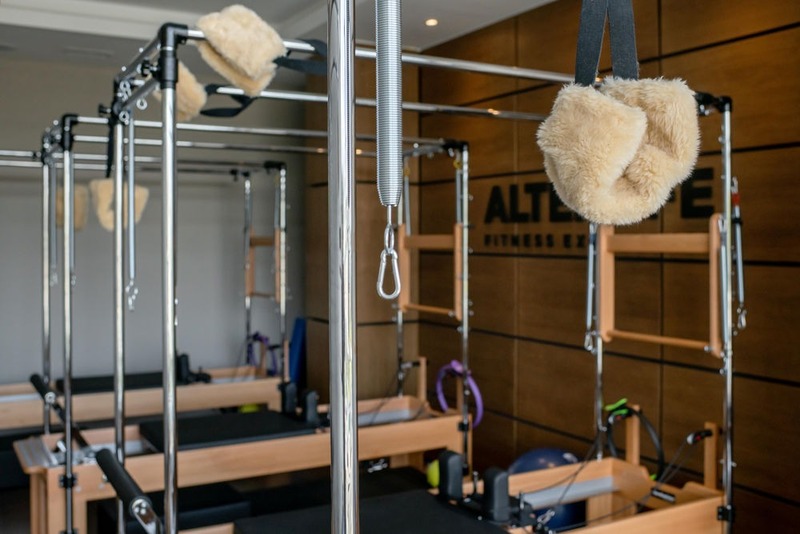 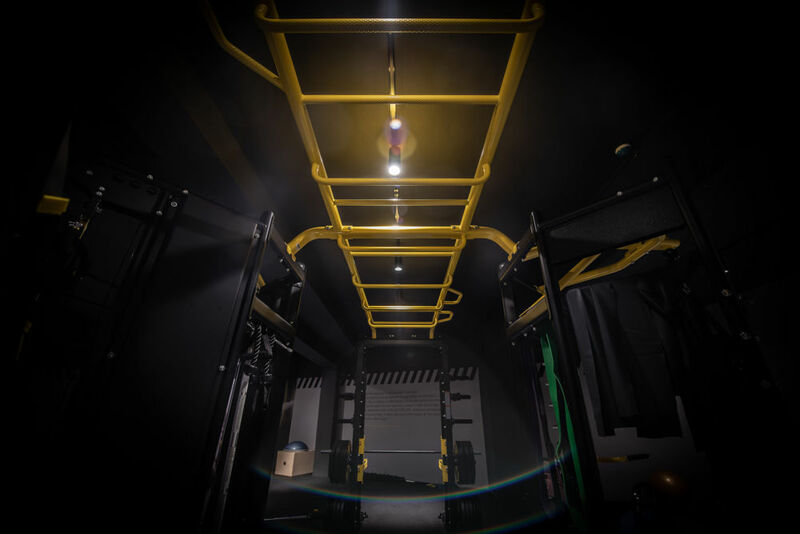 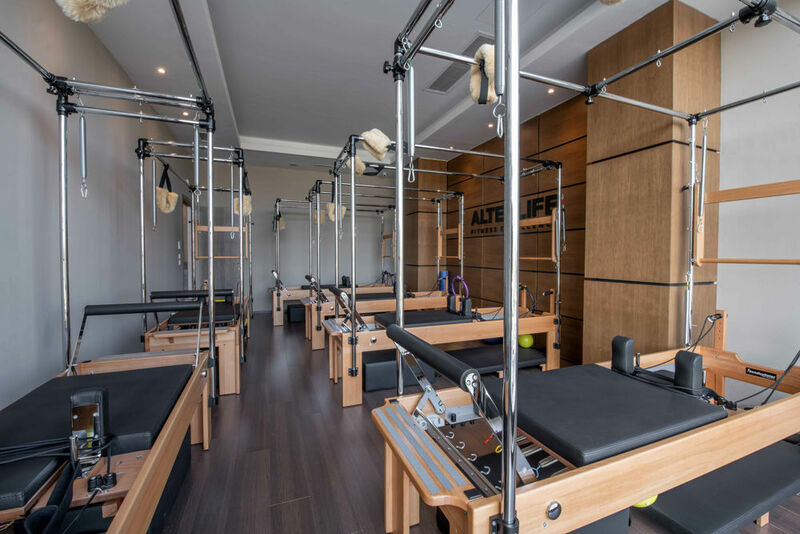 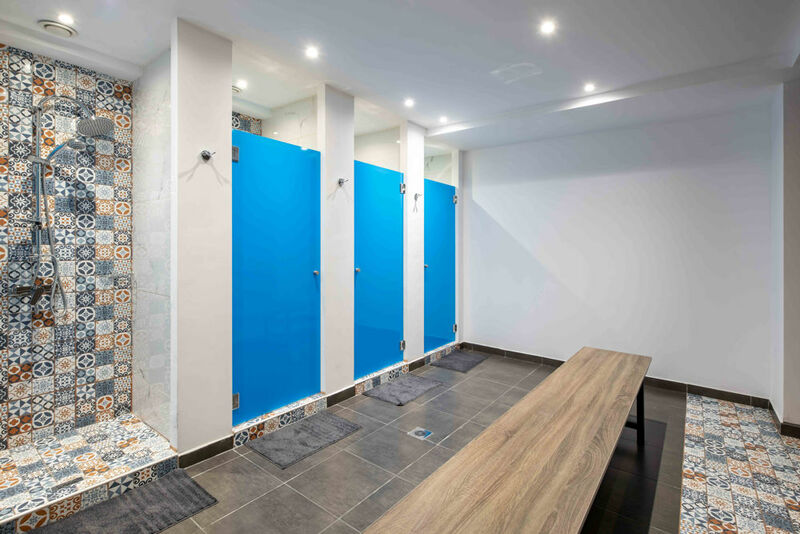 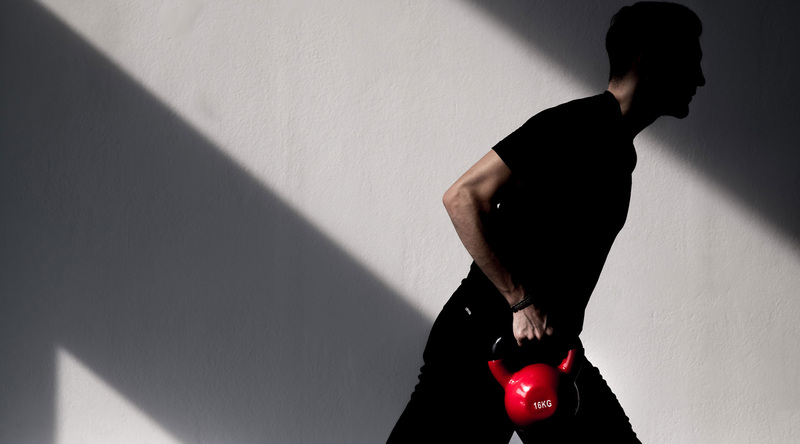 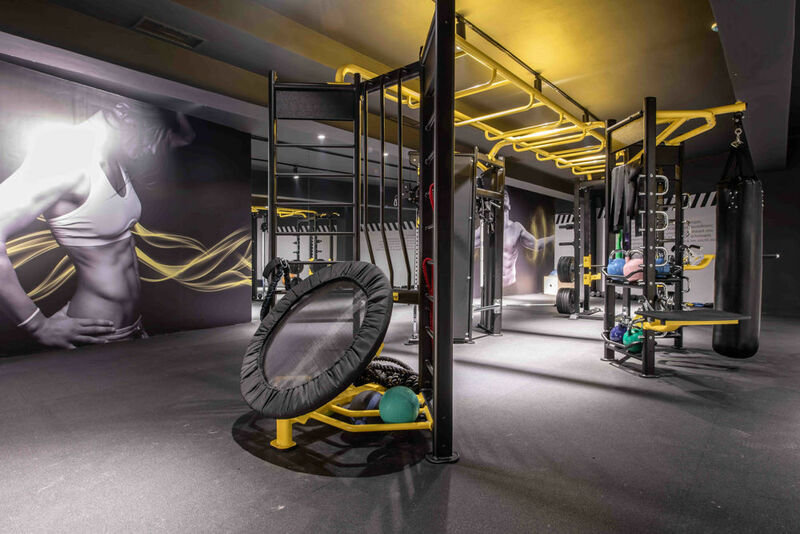 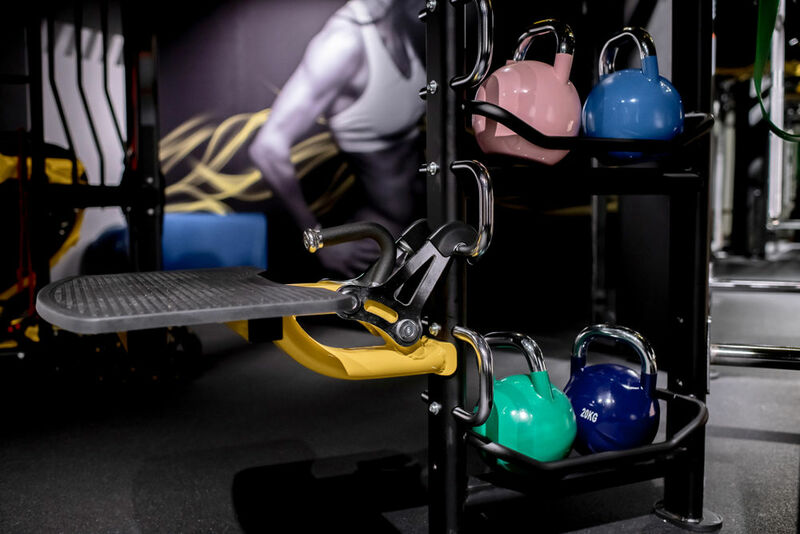 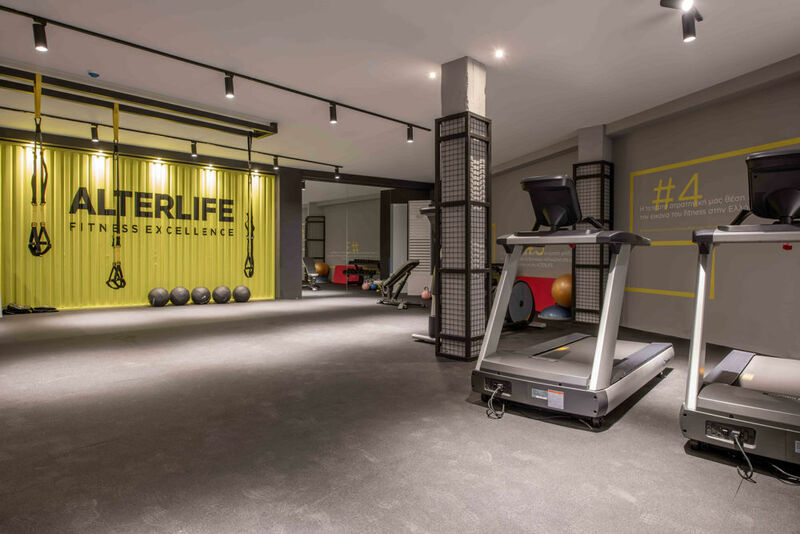 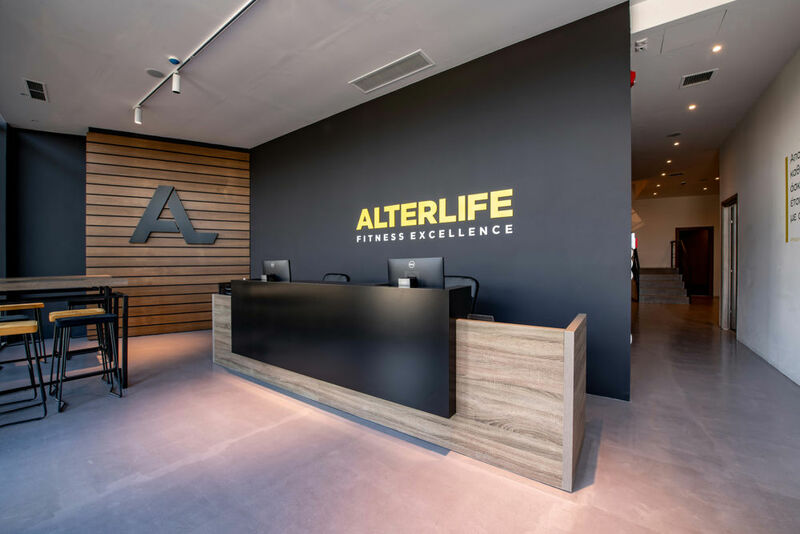 Together with ALTERLIFE BOUTIQUE Nea Erythraia strengthens the ALTERLIFE fitness excellence experience in the North Suburbs and changes the data by setting new standards. 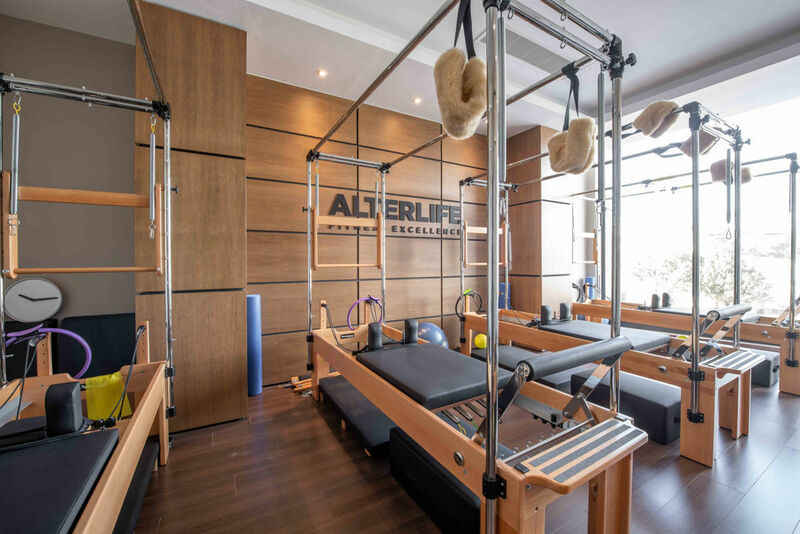 about ALTERLIFE BOUTIQUE NEA KIFISSIA!